Happy Friday you guys! It's been a very busy and long week for me. This week, my workload has been particular heavy, and the semester is definitely in full swing and midterms are already creeping up... It's crazy! 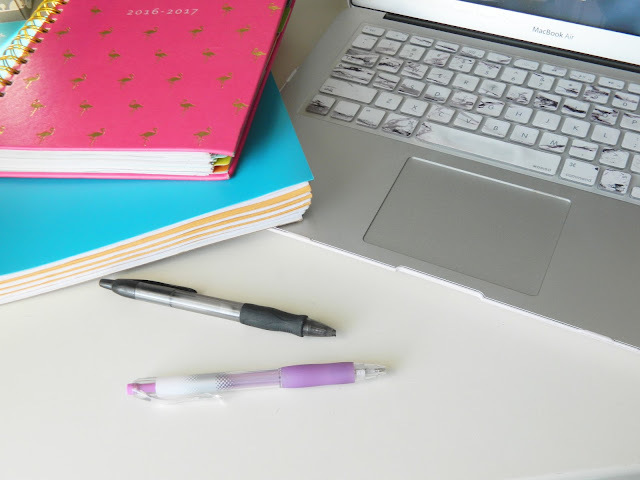 Today's post is dedicated to staying on top of homework. College is definitely an adjustment when it comes to the amount of work and social obligations that you have to juggle. 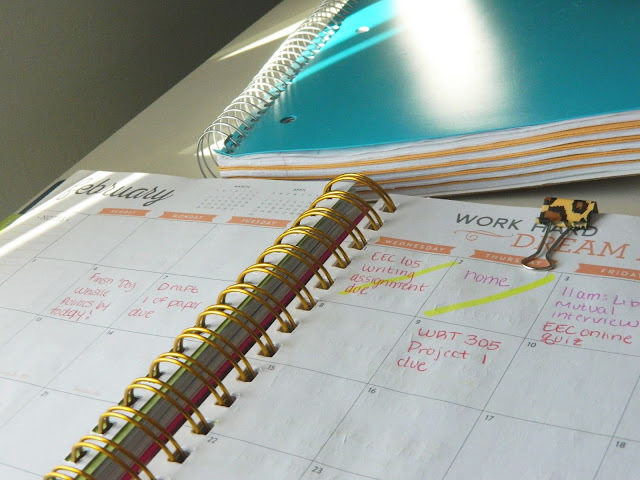 Hopefully these tips can help you conquer your college workload! Organizing my planner has saved my life. I love to color code with my favorite colorful pens and then I use highlighters to mark items as "completed" or "in progress." I've found that organizing my planner nicely makes me actually want to write things down and get them completed. I'm planning on doing a planner organization post in the future (let me know if you'd be interested in that!). I've made the mistake of thinking I'll remember to do something one too many times. I absolutely need to write things down if I want to be sure I'm doing to get it done. Below, you can see my old planner organizational system, but I've actually updated it and I'm planning on doing a whole separate post on it at some point! The bottom line here: You won't remember to do something if you don't write it down. 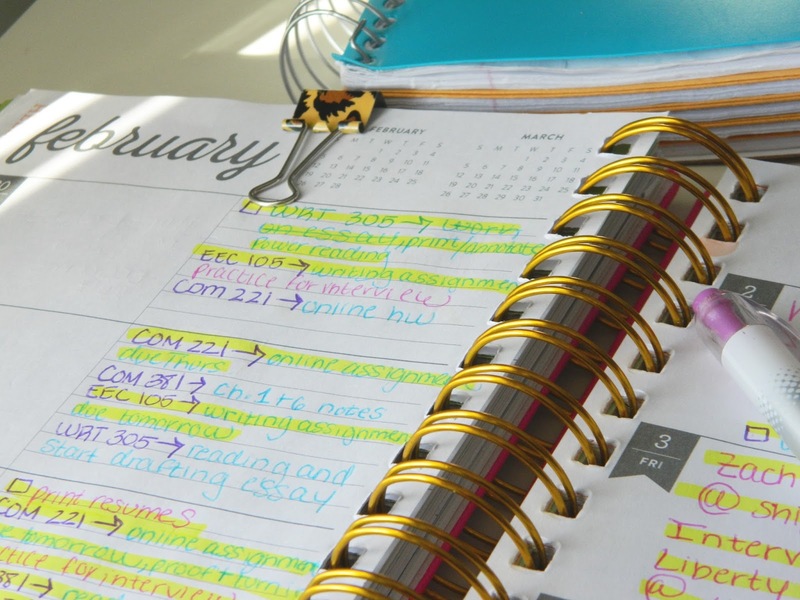 This is why utilizing a planner is so important in college! Creating personal deadlines is a great way to ensure you aren't doing assignments at the last minute. I do not recommend being the type of person who writes a 10 page paper the night before it's due. It's simply too stressful that way and it's much easier to have things done ahead of time. I usually aim to have big projects or papers done at least 2 days before the actual due date in case something happens. 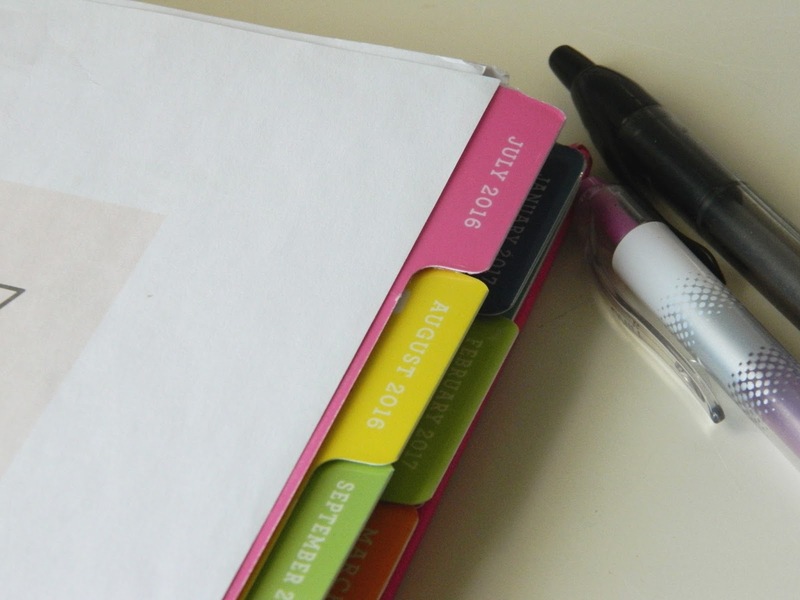 Most planners have a monthly calendar, and it's definitely a great thing to use. During my first year of college, I barely used my monthly calendar. This year, I started using it and it's actually helped me out so much. I love it because I'm able to get a quick overview of the week by just quickly glancing at my calendar. Or, if I need to schedule an appointment or something, I can quickly grab my planner and see if I'm free without looking at my extended daily schedule. There's no need to feel ashamed if you're not understanding something in class. If you want to keep up with your assignments, it's important to make sure you understand the material so you don't get stuck when doing the homework. It's better to get help earlier rather than waiting until the weak before finals and realizing that your grade is not what you want it to be. Professors are usually really good about meeting with you during office hours or even scheduling appointments with you if you can't make their office hours. They really do want you to succeed so they're happy to help! 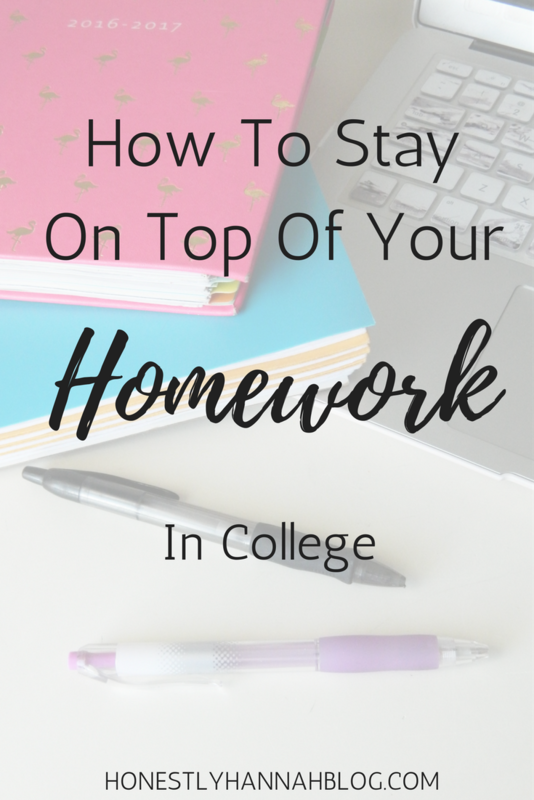 How do you stay on top of your assignments in college? Me too! My planner is my baby haha! I am SUCH a procrastinator and this post inspired me so much! Hopefully this will give me the motivation to kill my summer classes! 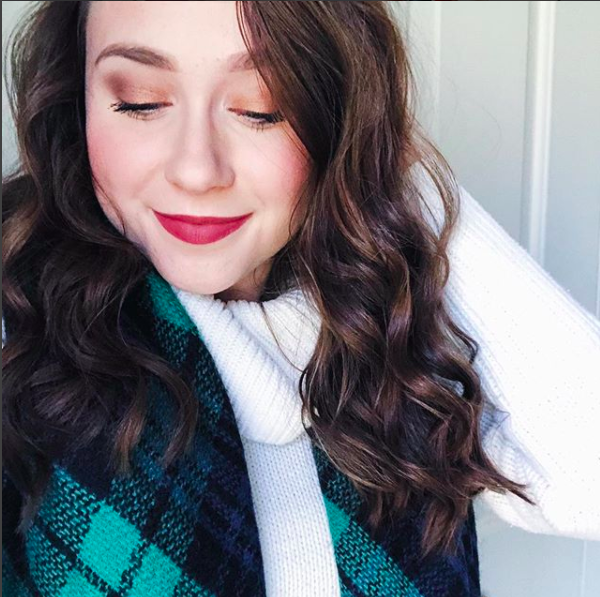 i started my freshman year of college about a week ago and just found this blog and im super happy i did.! this helps a lot. even in high school i had a planner but it wasn't organized so i had a hard time, the coloring coding is very smart! good job and thank you ! !